It wasn’t how they imagined the first round of the playoffs would go, but the Prince Albert Outlaws will take it anyways. 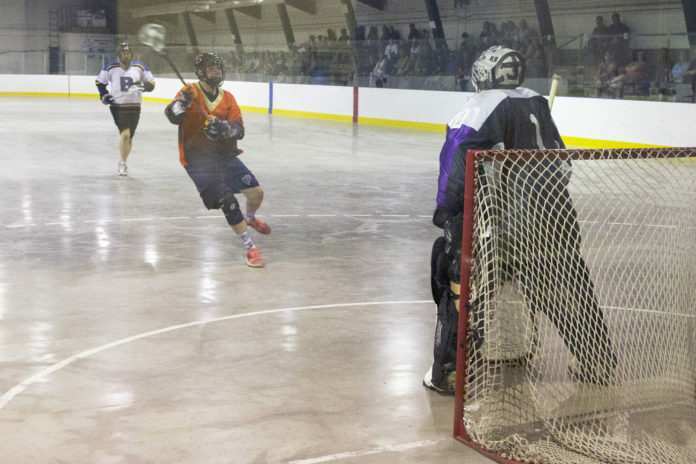 The Outlaws hammered the undermanned Saskatoon Plainsmen early and often en route to a decisive 16-1 victory in the first round of the Prairie Gold Lacrosse League B-Side play-offs. The win means the Outlaws advanced to the B-side final against the Saskatoon SWAT on June 23. Outlaws player-coach Lawrence Holizki said they were surprised to see their opponents show up with so few players, but happy nevertheless to get the victory. The Outlaws wasted little time going to work on Saturday, building up an 8-0 lead by the end of the first period. Kent Porter led the way with a hat trick, while Brody Holizki added two more. The Prince Albert club kept up their dominant play in the second with six more goals, increasing their lead to 14-1. 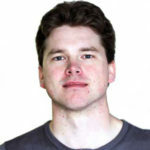 The Outlaws added two more goals in a mellow third period as a clearly exhausted Saskatoon squad struggled to mount much resistance. The final score ended 16-1 for Prince Albert, with Lucas Wells earning the victory in goal. With the win, the Outlaws head to the B-side final and another date with the Saskatoon SWAT. During the regular season, the SWAT lost two close contests with the Outlaws by scores of 5-4 and 10-7.